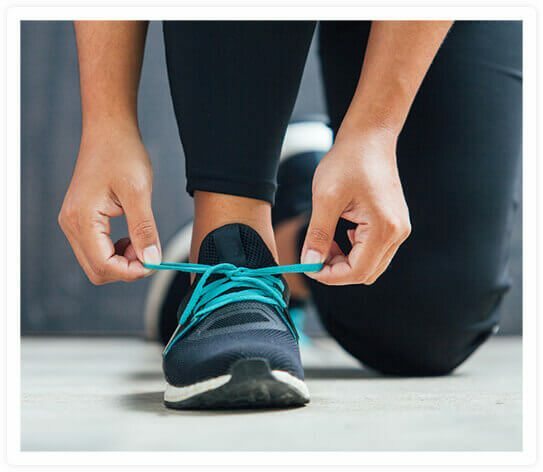 At Active Orthopedics Physical Therapy in Midland, Michigan, we have an incredibly talented team of physical therapists who are skilled in using advanced methods to relieve your pain and improve your functional ability. In order to offer the most effective care to our patients, we encourage our physical therapists to pursue additional training and certifications. At Midland, our therapists have certifications in orthopedic manual physical therapy, strength and conditioning, Graston® Technique, and USA triathlon coaching. To schedule an appointment for physical therapy or one of our special programs at Midland, call (989) 832-9300 today. 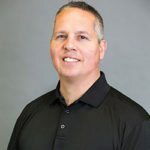 Craig earned a master’s degree in physical therapy from Central Michigan University in 1999 and completed a 2-year post-graduate residency program in orthopedic manual physical therapy (OMPT) at Oakland University. 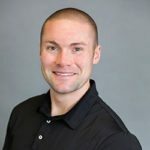 He is also nationally recognized as a certified strength and conditioning specialist (CSCS) and is pursuing board certification as a sports clinical specialist (SCS). An avid triathlete and cyclist, Craig founded the MidMichigan Multisport Racing Club and the Sanford and Sun Triathlon and Duathlon. 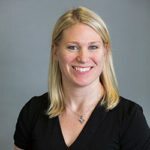 Laura earned her doctorate degree in physical therapy from Central Michigan University in 2011, and she is nationally recognized as a certified strength and conditioning specialist (CSCS). 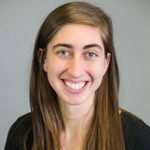 Further supplementing her degree, Laura has taken numerous courses in the areas of manual therapy, orthopedics, and sports medicine, with an emphasis on overhead throwing and swimming. Laura is also a certified USA Triathlon coach and a 3-time USA Triathlon sprint distance national champion. 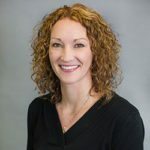 Lori earned her doctorate degree in physical therapy from Central Michigan University in 2005 and has extensive experience in orthopedics, post-operative rehabilitation, and sports rehabilitation. She has also taken several courses in manual therapy focusing on lumbar and sacral dysfunction. Lori is also certified in the Graston® Technique utilizing instrument-assisted soft tissue mobilization (IASTM). She enjoys spending her free time with her family, and she is an avid runner. 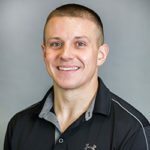 Shane earned his doctorate degree in physical therapy from Central Michigan University in 2016, and he is nationally recognized as a certified strength and conditioning specialist (CSCS). Shane is also a competitive golfer and a level 1 certified golf coach with the Titleist Performance Institute. In his spare time Shane enjoys golf, resistance training, and hunting. Merrick earned his doctorate degree in physical therapy from Central Michigan University in 2016 and is pursuing advanced training and certification as a strength and conditioning specialist (CSCS). He serves as adjunct faculty at Saginaw Valley State University where he teaches functional biomechanics. A triathlete and ultra-marathon runner, Merrick is involved in various outdoor recreational activities.